As you’ve probably heard, sales of once much-loved four-door sedans are going the way of CD players, fax machines, Sears department stores and Charlie Sheen. Who would have thought that the Ford Motor Company, mass-producer of once mega-sellers as the Taurus, Fusion, Focus and Fiesta would announce the termination of all its sedan models in the U.S., starting next year? The problem with the new S60 is that parked right next to it in the Volvo showroom is the lovely, versatile, high-riding, go-anywhere XC60 sport-ute – now Volvo’s best-selling model globally. There’s not even much of a price incentive to stick with a sedan. The base sticker of this new S60 is $36,795, while the MSRP of a new XC60 is $40,950. And being an SUV, the XC60 will hold on to more of its value when you come to sell. 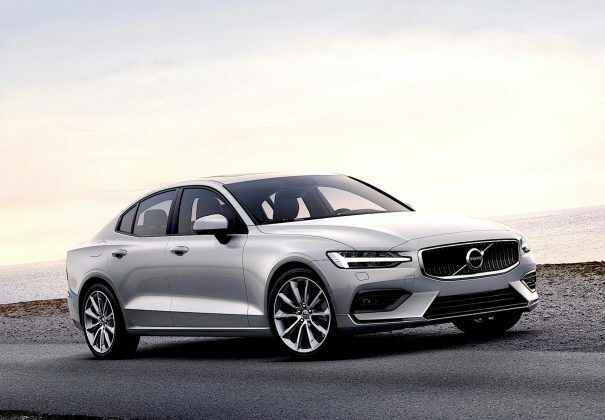 Which is a pity because this new S60 sedan is a stunner. 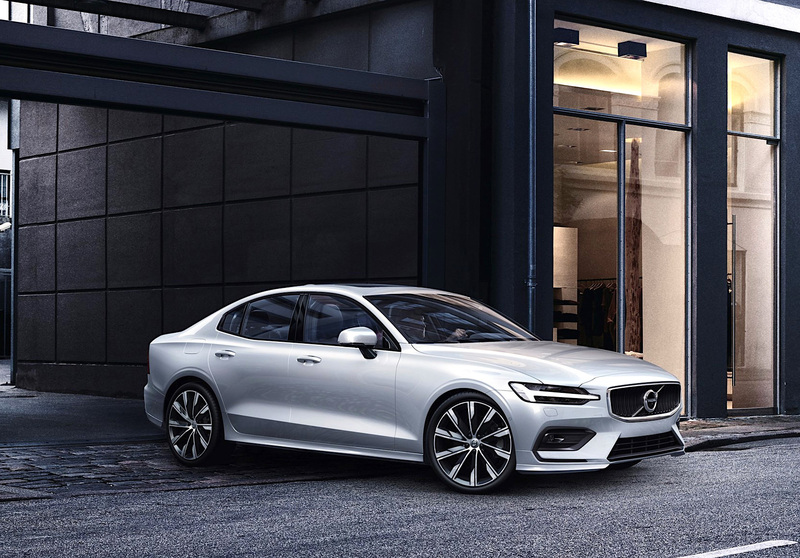 It oozes sleek, clean-cut Swedish style with its swoopy roofline, curvy body contours, and bold, dramatic front end with those distinctive ‘Thor’s hammer’ headlights. This latest S60 has certainly taken its sweet time coming. 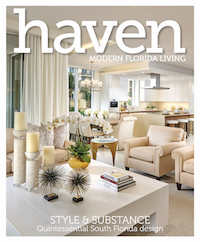 The 2019 version marks the first redesign for the model in eight long years. 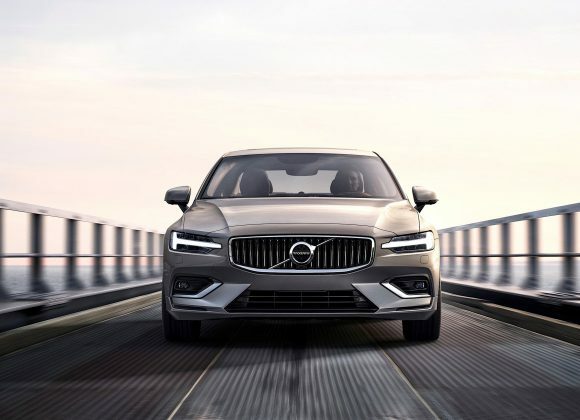 To mark its re-emergence, Volvo has built a brand new $1.1 billion factory in Ridgeville, South Carolina to bolt it together. Sizewise it’s close to five inches longer than the outgoing model, 3.8 inches longer between the wheels and, surprisingly, close to two inches lower. Back-pain sufferers will not be impressed. 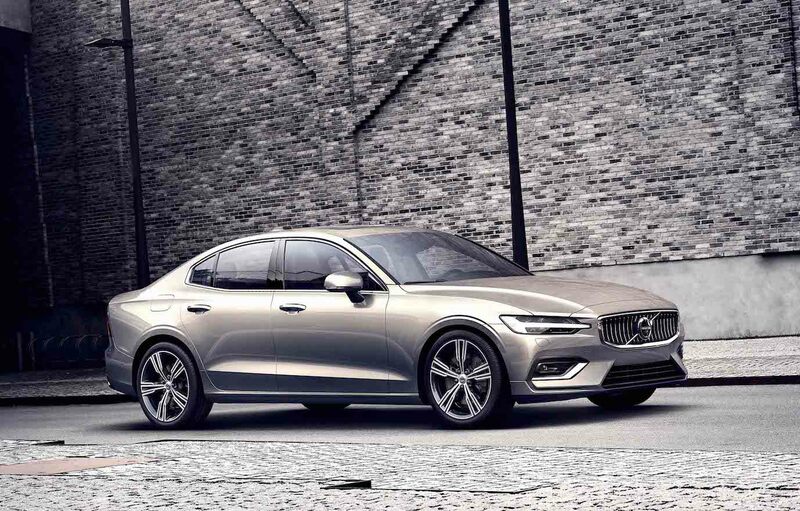 Yet despite our softening love affair with sedans, Volvo is offering a full line-up of S60 variants that will test any salesperson’s explanatory skills. 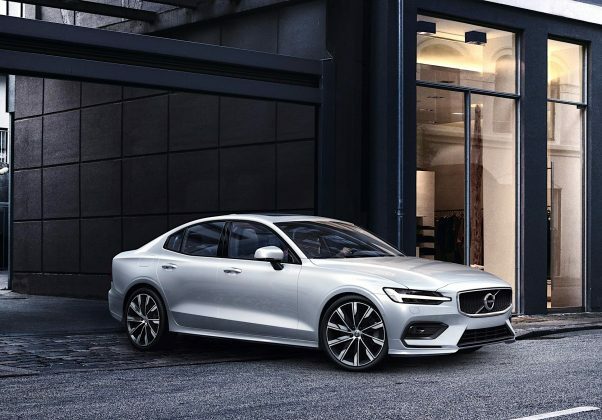 There are three engine options, including a hybrid; three trim options; all-wheel drive options; and a new sports-focused model called Polestar Engineered. The range kicks off with the S60 T5 featuring front-wheel drive and a 250-hp version of Volvo’s turbo 2.0-liter four-cylinder with an 8-speed automatic. Want more power? Step up to the S60 T6 which adds a supercharger to the turbo to give 316-hp. For hybrid lovers, the S60 T8 features an 87-hp electric motor at the rear wheels. Together with the 313-hp gas engine at the front, it delivers a combined 400-hp. That’s a lot. 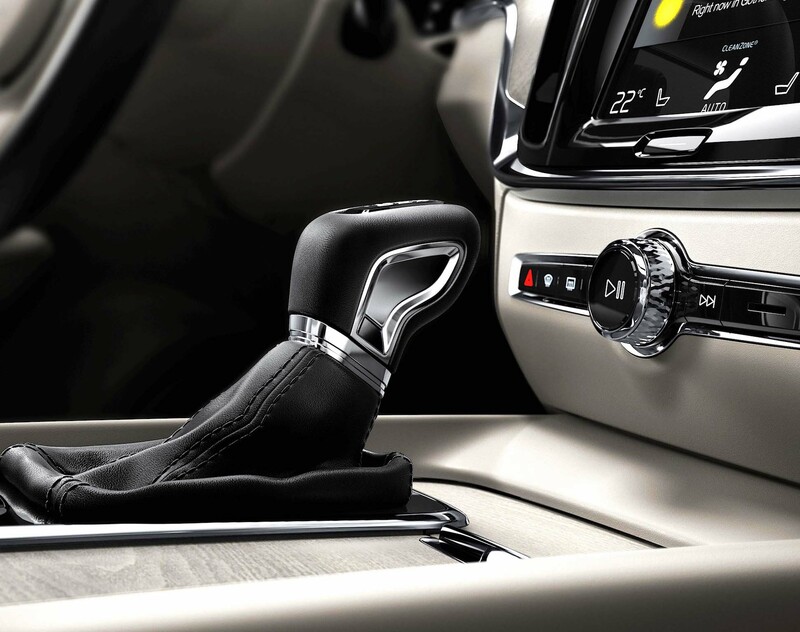 For trim options, the S60 kicks off with the far-from-basic Momentum level that’s available on the T5 and T6. Standard equipment includes a panoramic glass sunroof, LED lights front and rear, 18-inch alloys, a 9-inch touchscreen and looks-just-like-leather leatherette upholstery. Next up is the sporty R-Design, and my favorite. It gets a slightly stiffer chassis, different 18-inch wheels, and gloss black instead of chrome. Inside, you get R-Design leather-and-cloth sports seats, a 12.3-inch driver display, paddle shifters and racier steering wheel. Prices range from $41,900 for the T5 R-Design to $54,400 for the T8. The top dog is the Inscription that gives you even fancier leather, navigation, a chilled glove compartment and Harman Kardon audio. 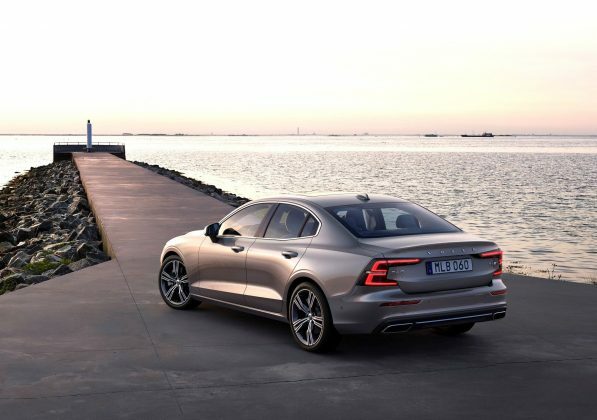 You’ll pay $42,900 to $55,400 for an Inscription S60. But there’s one more S60 that should excite sports sedan fans. The limited availability S60 T8 Polestar Engineered – inspired by Volvo’s Polestar performance division – upgrades the hybrid powertrain to give 415-hp and adds adjustable Öhlins shocks, new 19-inch alloys, gold-colored Brembo calipers, and a cabin with more black leather than Ozzie Osbourne’s wardrobe. One quirk of T8 Polestar ownership is that the 2019 model allocation was only available through a $1,100-a-month Care by Volvo all-inclusive subscription. Even quirkier is that Volvo only offered a total of 20 cars – that’s right, two-zero – for 2019. And every one was snapped up in the time it takes to say Ikea meatballs. While that might seem bad news for enthusiasts, I got to drive the Polestar during a recent media event in California and was less than impressed. While it offers terrific performance, the brakes are just appalling. Because the car uses regenerative braking to put juice back in the battery, pedal feel is affected making it nigh-on impossible to come to a halt smoothly. In stop-start driving it’s just ugly. Far better in my view is the mid-range T6 R-Design without all the hybrid complexities and added weight. With 316-horsepower, there’s more than enough power for a fun drive, while the R-Design suspension and tight-fitting seats give the car a true dynamic feel. While SUVs are giving sedans like the S60 a hard time, don’t dismiss them just yet. With rivals like the new 3-Series BMW, Mercedes’ C Class, Audi’s A4, Cadillac’s CTS and the Lexus IS around, there’s still a lot of love for sedans. And this new S60 from Volvo is up there near the top of the class.